You have made a great decision in choosing Stonebridge Pediatrics as your children’s pediatric practice. 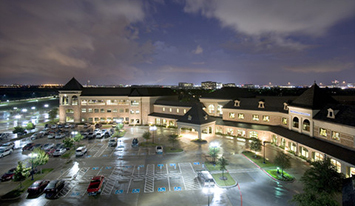 Stonebridge Pediatrics has served the families of McKinney and the surrounding area since 2004. Our caring doctors are passionate in their commitment to caring for children from birth through adolescence. We accept most insurance plans and we are currently accepting new patients. 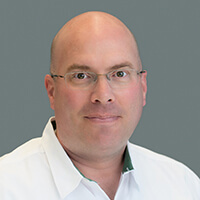 Jeffrey J. Alvis, M.D., F.A.A.P. Dr. Alvis grew up in Richardson, TX. After graduating from high school, he attended the University of Texas,(Hook ’em Horns), and went on to complete his MD at Texas Tech University of Health Science Center. He returned to Austin to complete his Pediatric Residency at The Children’s Hospital of Austin. 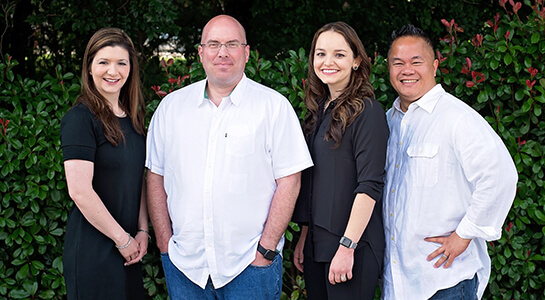 Dr. Alvis resides in Prosper with his wife Tifffany and their daughter, Cecily. While Dr. Alvis has many hobbies, his main interest is woodworking. Christine M. Smith, M.D., F.A.A.P. 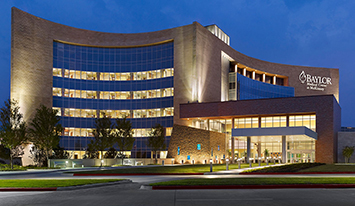 Dr. Smith resides in McKinney with her husband, Andrew, and their two sons. 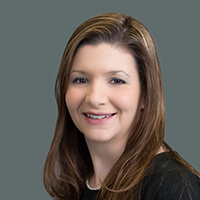 In her free time, Dr. Smith enjoys watching sports (cheering for the Dallas Cowboys, the Baylor Bears and the Texas A&M Aggies),and traveling to warm weather destinations. Paul H. Reyes, M.D., F.A.A.P. Dr. Reyes resides in Frisco, with his wife Maila, and their three sons. In his free time, he enjoys watching sports and is a huge Spurs (Go Spurs, Go! ), BYU, & 49ers fan! Kathleen B. Dollins, M.D., F.A.A.P. Dr. Dollins grew up in Paris,TX. After graduating from high school, she moved to Lubbock to attend Texas Tech University Health Science Center, where she received a BS in Clinical Laboratory Science. She stayed at Texas Tech to complete both her Medical degree and her Pediatric Residency. She is a true Red Raider (Wreck ’em Tech!). After completing her training, Dr. Dollins moved to McKinney and has been practicing since 2009. Dr. Dollins is married to her husband, Rhett and they have two children, Charlotte and Mark. In her free time, Dr. Dollins enjoys spending time with her family, traveling, and reading. © 2019 Stonebridge Pediatrics. All Rights Reserved.